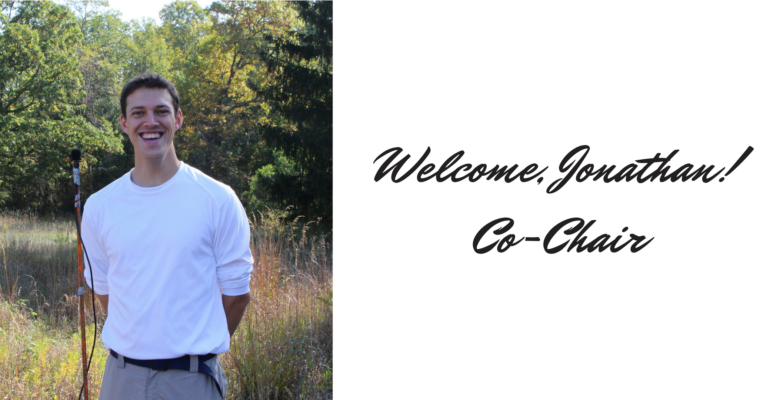 Succeeding Christopher Preissing as Co-chair of the MSAE is Jonathan Eiseman, soundscape ecologist, musician and supporting member of the MSAE since 2015. What better time is there for listening to the changing soundscape than spring? Across the region, springtime fills us with hope and anticipation. For the Midwest Society of Acoustic Ecology, after many months of reflective conversations and hard work, plans for a new chapter in our group are finally blooming into action. We are eager to share news about MSAE’s nonprofit status, leadership, and opportunities including new soundscape studies and public programs, with themes of social justice, inclusion and healing at the heart of many initiatives. The Midwest Society of Acoustic Ecology invites you join our efforts. We are building on the strength of past activities and relationships, gearing up for a new year of public events in our region’s urban and natural soundscapes within a new framework. After several years of robust activity in the twelve Midwestern states of Illinois, Indiana, Iowa, Kansas, Michigan, Minnesota, Missouri, Nebraska, North Dakota, Ohio, South Dakota, and Wisconsin, a number of diverse practitioners who identity with Acoustic Ecology determined that an independent non-profit umbrella entity serving the region would be an effective structure for sharing resources, funding programming and amplifying the impact of public engagement work and academic study. After much thought and discussion among chapter members and co-chairs, the Midwest Society for Acoustic Ecology has begun the process of establishing its own membership organization and will be an Affiliate Organization of the World Forum for Acoustic Ecology (WFAE). The Midwest Society for Acoustic Ecology remains dedicated to exploring the role of sound in natural habitats and human societies, while promoting public dialogue concerning the identification, preservation, and restoration of natural and cultural sound environments. In addition, we will now be positioned to seek additional funding and create programming and projects specifically aimed at empowering new communities by increasing the sensory capacity of its individuals. One exciting offering the Midwest Society of Acoustic Ecology has immediately, is paid work as part of MSAE’s Summer Soundwalk series for the Chicago Park District’s Night Out In the Parks program. If you or someone you know has skills in audio, video, communications, marketing, or community engagement and curriculum design, please let us know. We have an exciting year ahead and don’t want you or your family and friends to miss out. Read on!